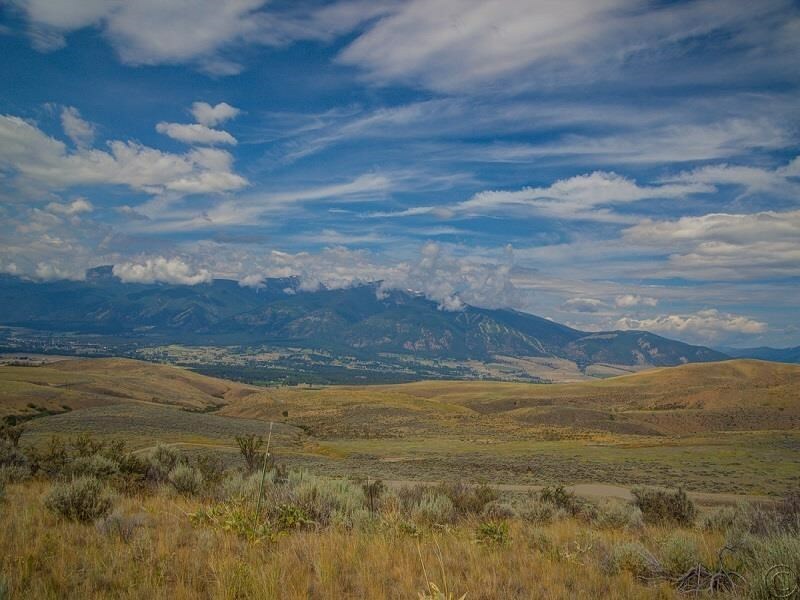 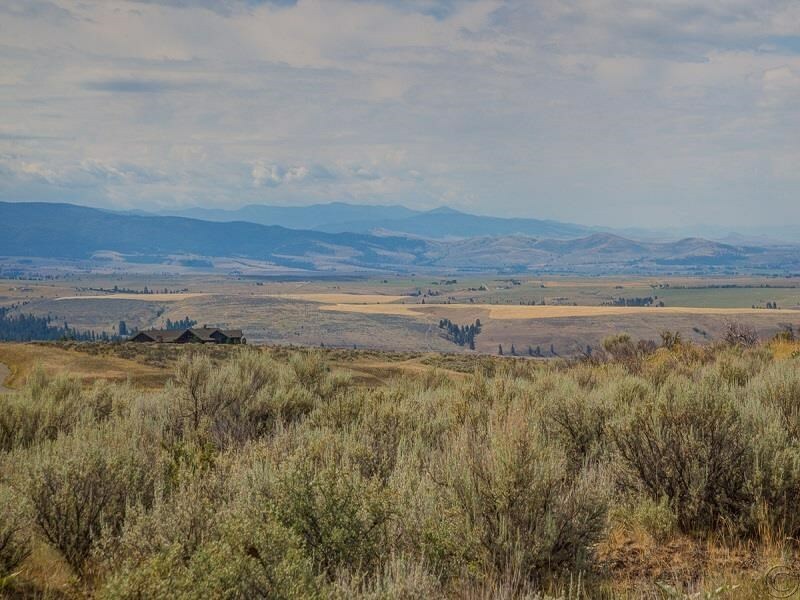 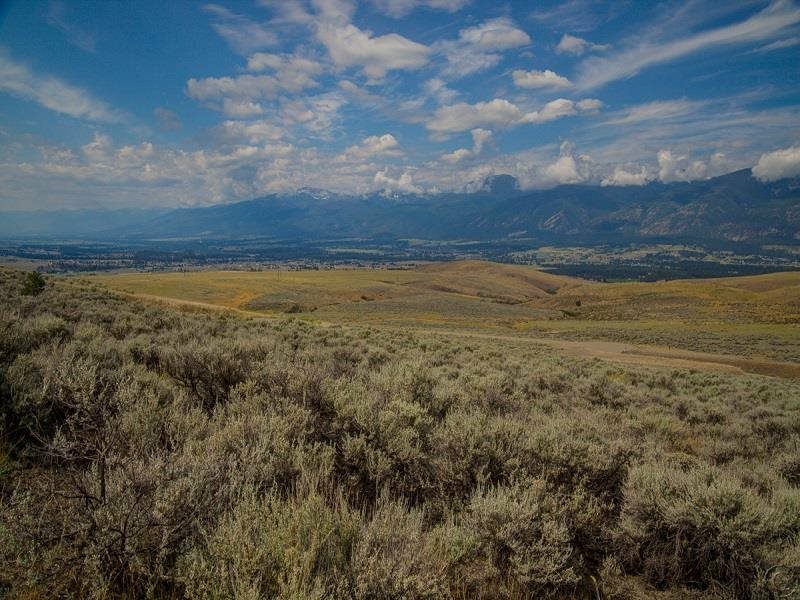 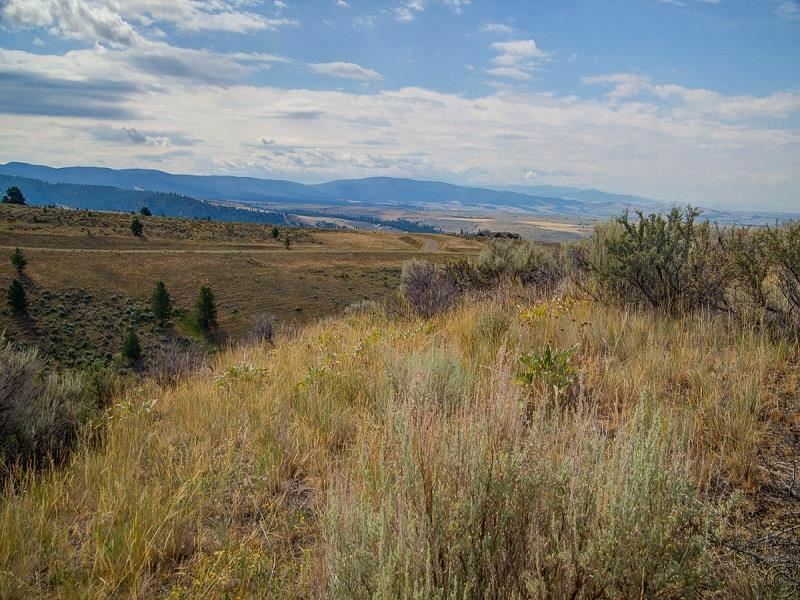 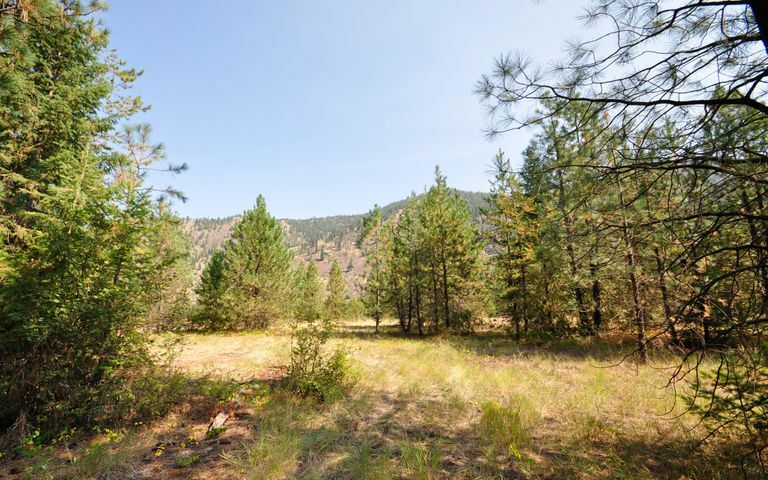 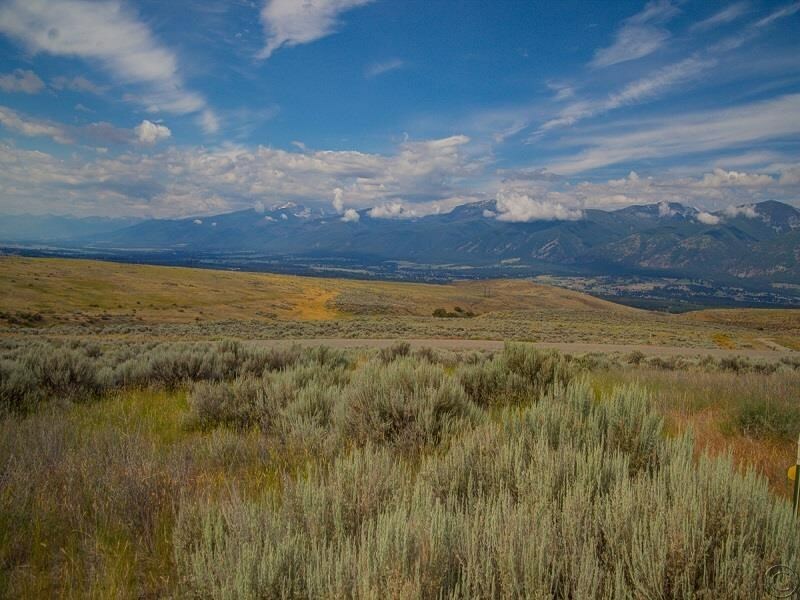 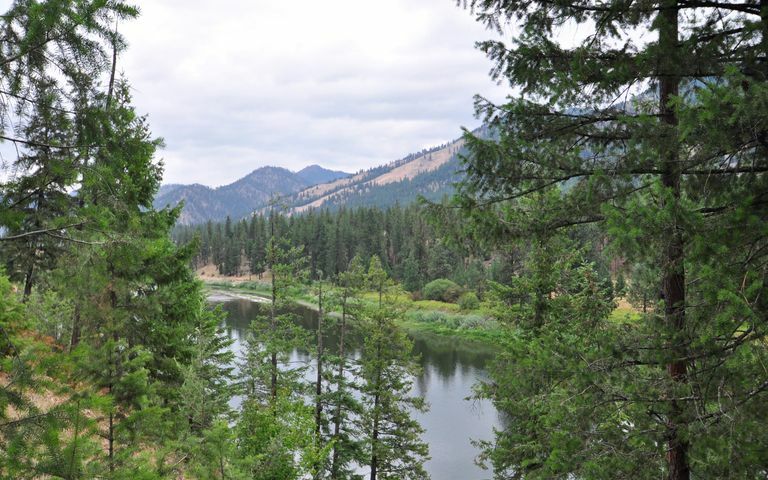 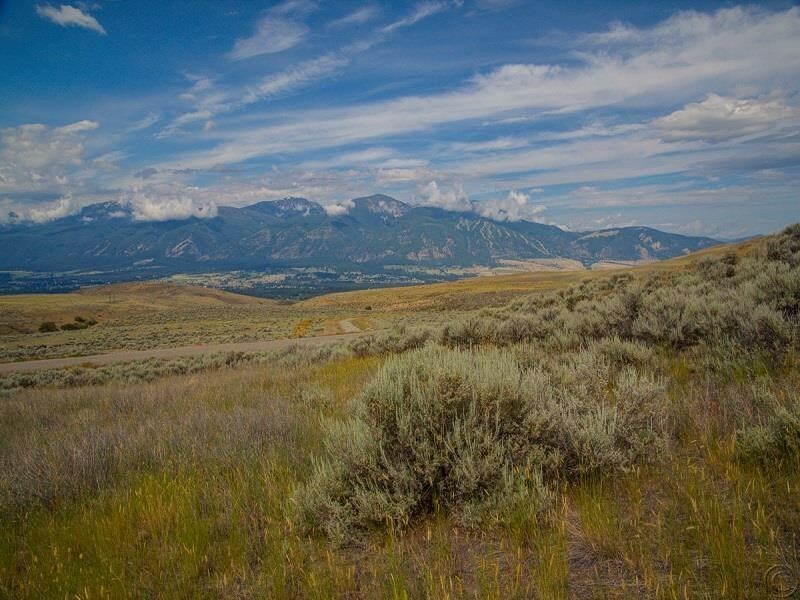 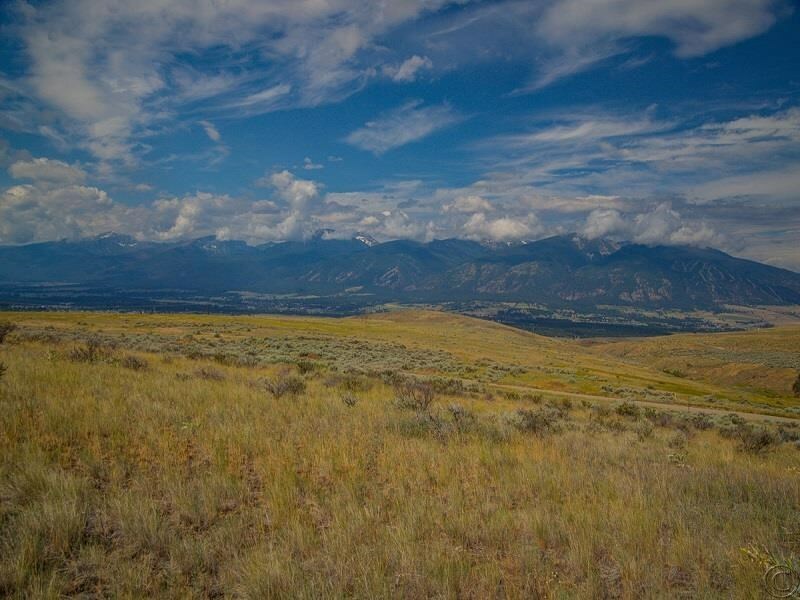 Enjoy amazing Bitterroot Valley views from this 117+ acre property. 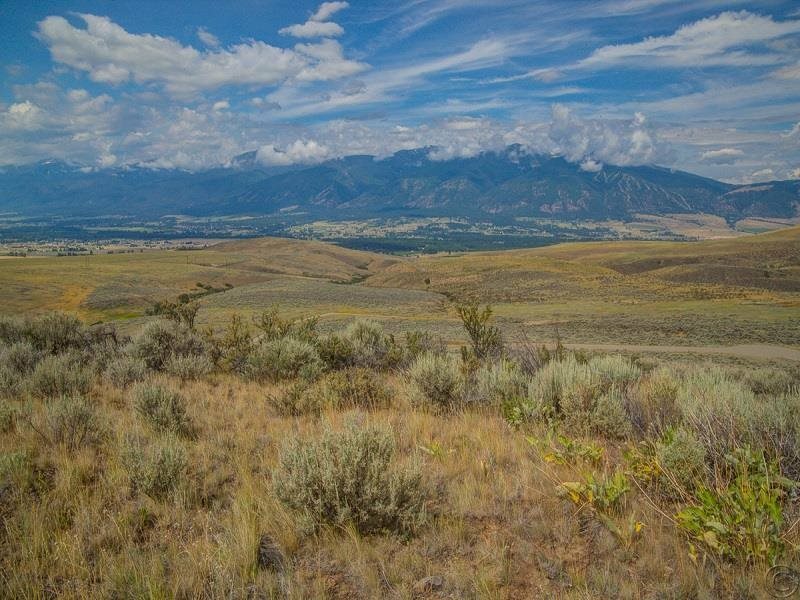 Already preapproved for a 25 lot subdivision (Saddle Hills), with lots ranging in size from 2-48 acres. 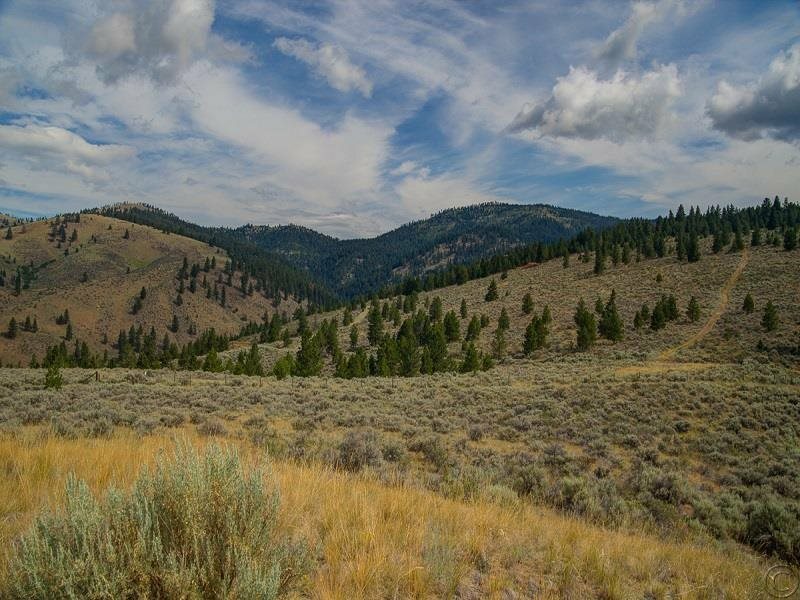 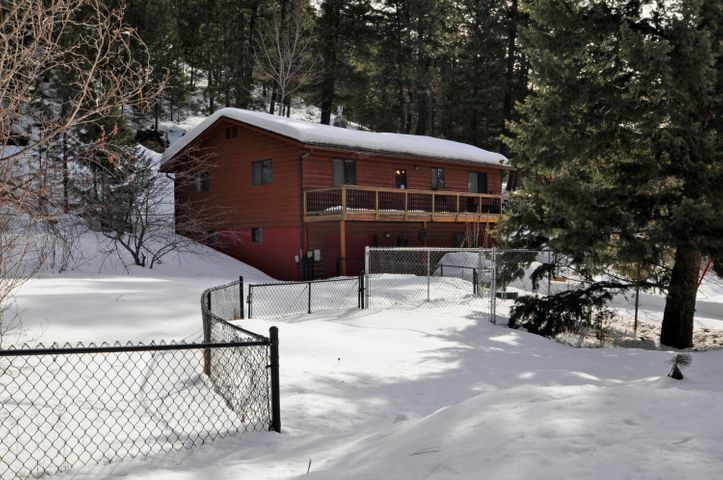 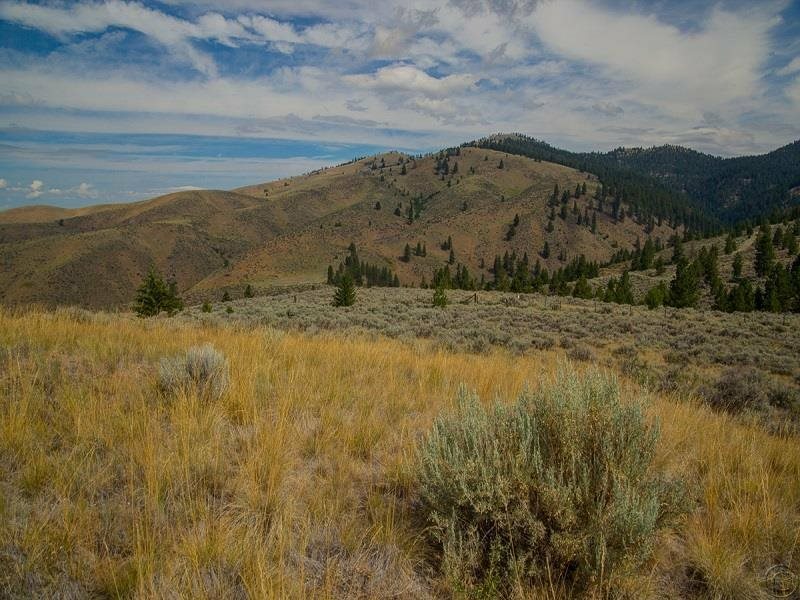 Unzoned, this property would also be an ideal spot for a private residence and/or horse property. 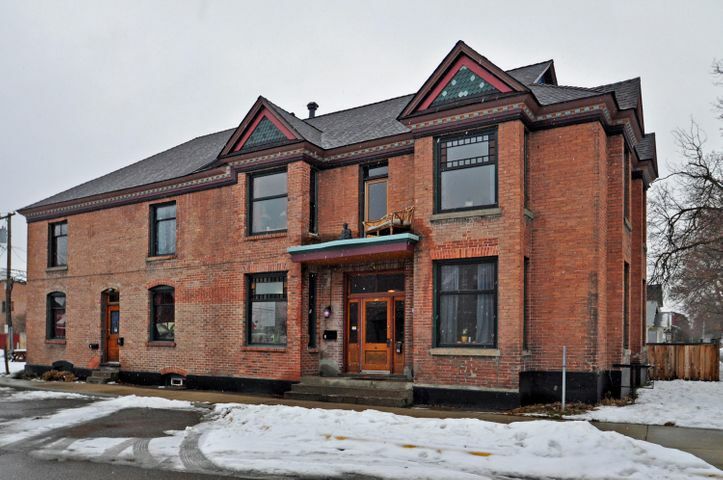 Conveniently located just 30 miles from Missoula and minutes from Florence. 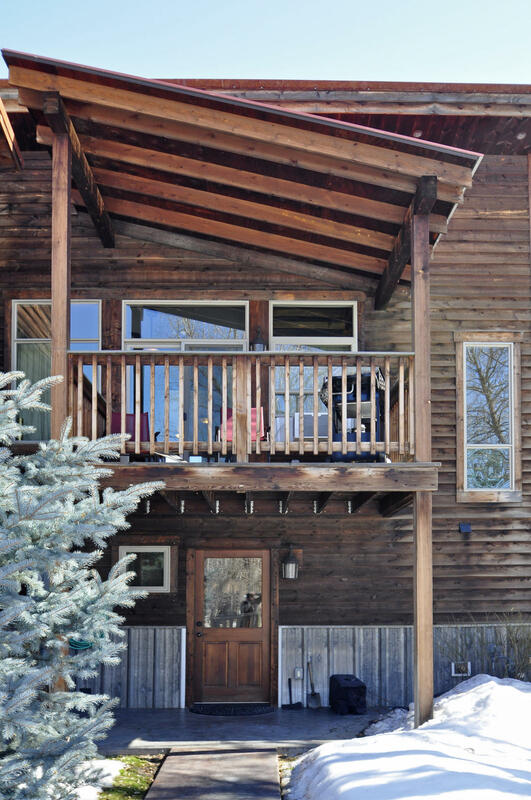 Call Dawn Maddux at 406-550-4131 or your real estate professional for more information.